I’m not an expert on branding, but I feel like calling this gigantic horizontal wind turbine the Aerogenerator X might garnder some unwelcome attention from G.I. Joe. 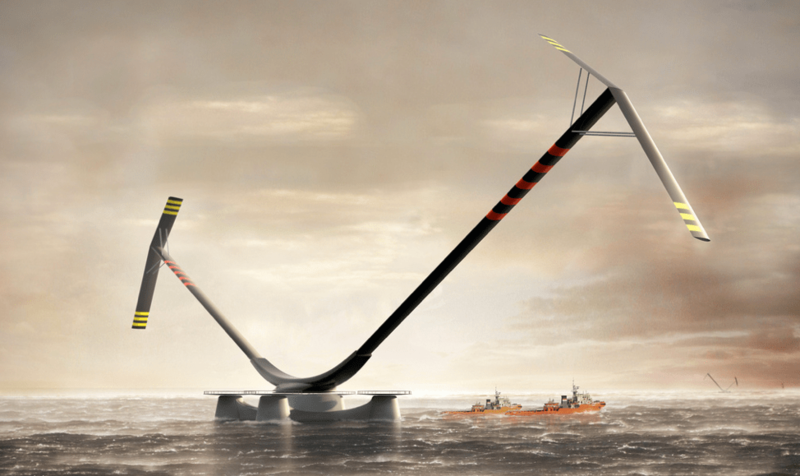 At over 800 feet wide, this mastadon will garner about 30% more power than the current best vertical wind turbines. August 9, 2010. Tags: Art, Culture, Design, Education, Future, Gizmodo, How Stuff Works, Miss Cellania, Neatorama, Politics, Science, Smarts, What is this I don't even. Smarts. Leave a comment. This is a bit of a slow burn, but quite interesting and hypnotizing if you have the interest. July 22, 2010. Tags: Design, Education, Future, How Stuff Works, Miss Cellania, Neatorama, Scary, Science, Smarts, Technology, Trains, What is this I don't even, Youtube. Video. Leave a comment.